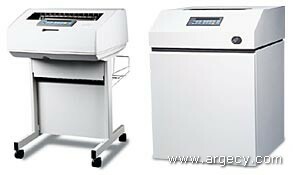 IDEA Series Printers cross all lines: sizes, speeds, capacities, duty cycles and graphics capabilities. Whether you need desktop display attached printing, "green bar" system printing, high resolution laser printing, or high speed line printers with bar code and graphics capabilities, we think we can help you solve your printing problems with a wide range of products. 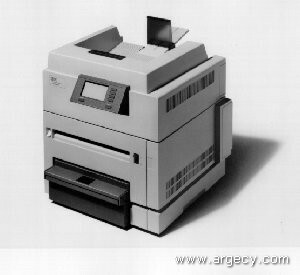 Most IDEA printers have multiple interfaces of serial, parallel, coax (mainframe 3270), and twinax (midrange 5250). In addition, many have optional LAN (Ethernet, Token Ring) interfaces.